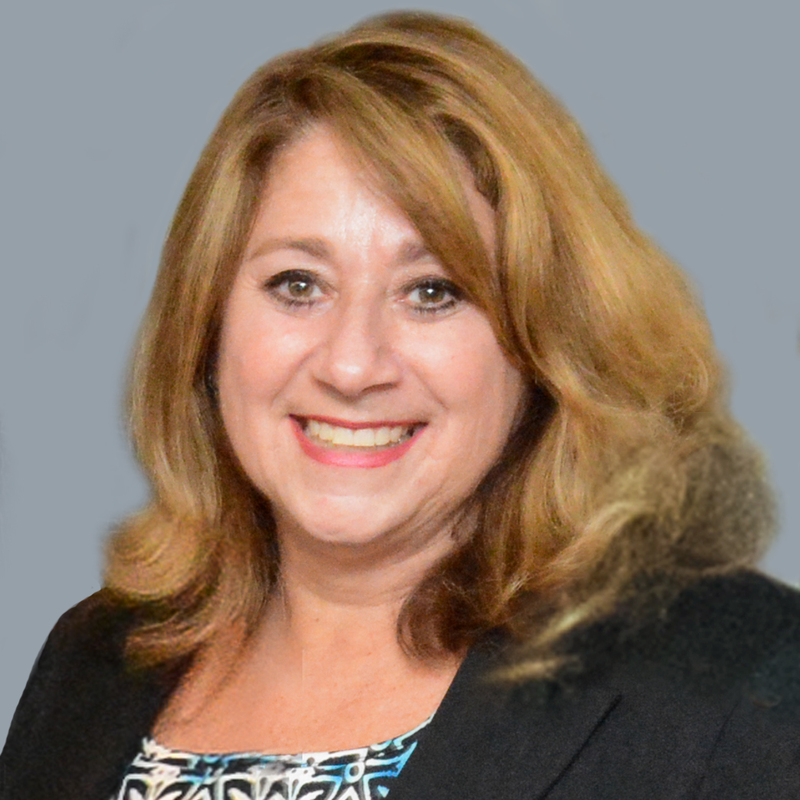 Joni Burton, CPCC and CEO of JVS Career Services, is a seasoned Senior Management Executive with decades of experience in recruiting, staffing and management. In her role as CEO, Burton is focused on growing the agency and significantly expanding both types of services offered to job seekers and employers, and the number of clients served. Prior to joining JVS Career Services, Burton served as CEO of ERB Solutions, a permanent placement and staffing company that assisted organizations in recruiting top-notch talent. Prior to this, Burton was President of Trasys, Area Director for CIBER, Territory Manager for CompuCom and Area Vice President for Whittman-Hart (marchFIRST/Divine) where she was instrumental in taking the firm from an unknown consultancy to one of the leading firms in the country. Also, Burton is active in Jewish Family Service and The Jewish Federation of Cincinnati. Burton has a Bachelor of Science Degree from The Ohio State University Fisher College of Business. To contact Joni Burton, please call (513) 745-2902, or email jburton@jvscareers.org.